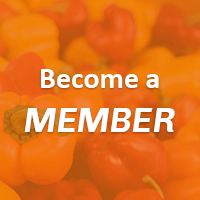 The European Federation of Food Science and Technology (EFFoST) facilitates knowledge and technology exchange among food professionals. 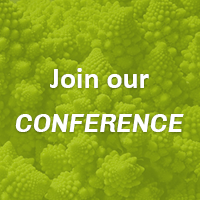 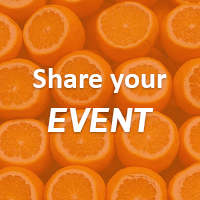 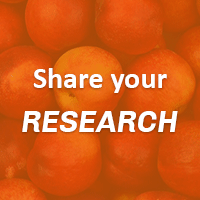 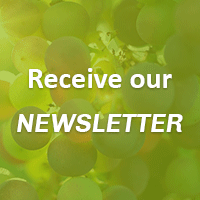 EFFoST creates opportunities for food scientist, engineers, technologists, policymakers and businesses in food and food-related areas to connect and collaborate with the objective to enhance the uptake of new technologies and developments. 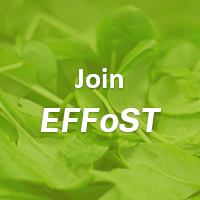 By supporting the further development of food science and technology, EFFoST aims to advance the production of sustainable and healthy food for all in a changing world.